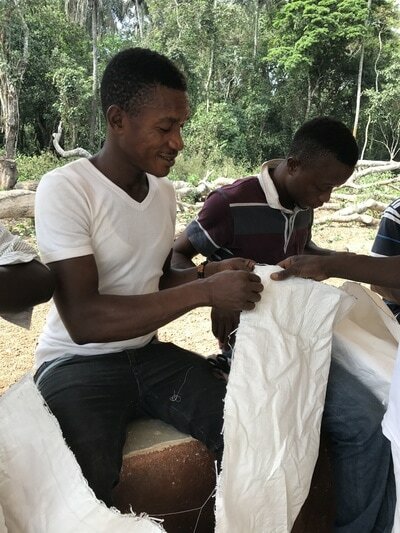 This project aims to alleviate poverty in five villages (2,500 people) in rural Sierra Leone. This is a sustainable, community led livelihood initiative to harvest, process and market honey. The sale of honey will bring income and work to the entire community both male and female beekeepers.